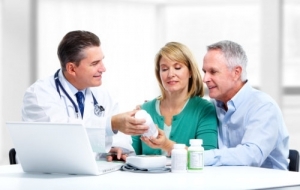 Platinum Care Pharmacy also offers Clinical Community Pharmacy Services. Basically, this means that we don’t just fill/refill prescriptions, but we are also equipped to recommend treatments for our patients in acute situations. We assure you that we have undergone the appropriate training required to provide Clinical Community Pharmacy Services. So, come see visit our location if you need professional assistance and advice today. Or, you may also call us at 604-385-0188 for any questions or concerns that you have.